Replacing the “Instragrammable moment” with an Instagrammable event worked wonders for the Museum of Ice Cream – and it can for other brands too. A new Harvard study shows that brand experiences and face-to-face marketing have tangible ROI for brands. Influencer marketing has recently come under fire due to brands compensating some influencers for their indorsement. Through influencer-targeted events, brands can woo and turn internet celebrities into true brand fans. Incorporating social media into a brand activation is not a new concept. But the way we are approaching marketing through these platforms has changed. Only a few years ago, a social media component meant a single touchpoint, often a photo-booth, where people could take a photo and move on. 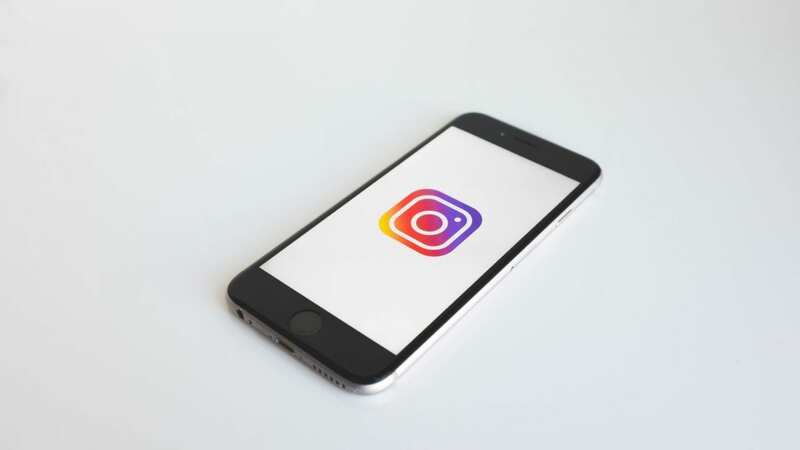 But recently, according to this Adweek article, there has been a shift towards full “Instagram optimization,” thanks to activations like The Color Factory and The Museum of Ice Cream. 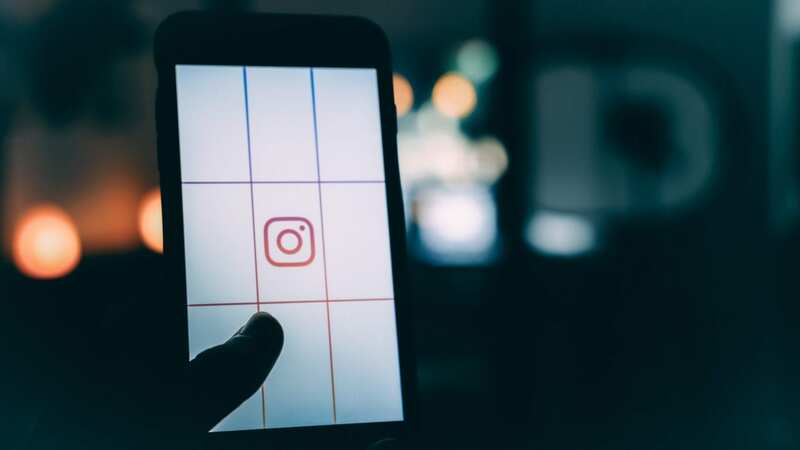 As the article puts it, “good experiential marketing is taking Instagram optimization to the next level: it’s giving people a dynamic, fully-Instagrammable space in which to actually do something.” Which translates to more engagement and a wider word-of-mouth amplification of the event. Additionally, by creating an entire footprint that is photo-ready keeps consumer attention, thus lengthening touch points and generating a higher-impact experience. But the ways that brands approach and interact with influencers matters as well. 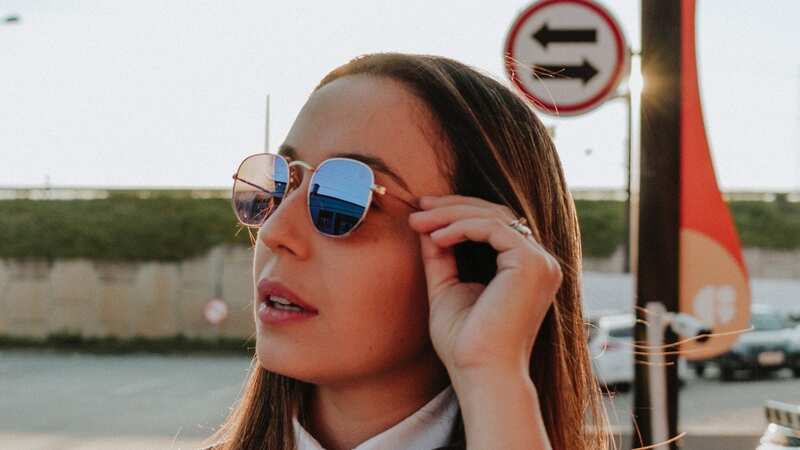 Influencer marketing recently came under scrutiny when consumers caught on to the fact that brands were compensating influencers for their endorsements. Instead of pay-to-play, brands are realizing that they need to convince influencers to love their brand based on merit, not money. For some brands, meeting this new expectation means creating experiential events that appeal to influencers to capture authentic content. Check out this Adweek article for how these brands are achieving this. One of the most significant unintended consequences of technology is the increase in human isolation. As we have built methods by which to connect with others online, we are forfeiting ways to connect interpersonally. And most people see this as a negative thing. The structure of society is to be intertwined with others, which makes us hardwired to seek connections with other humans. In marketing, there is an understanding among marketers that if they can connect with consumers on an emotional level, the campaign is strengthened. And through research, we know that emotions are connected to memory. That impact that comes from an emotional connection gave rise to the popularity of experiential marketing. In the digital age, brands have realized quickly that today’s better-informed consumers are open to marketing as long as it is authentic, which plays to those human connections. 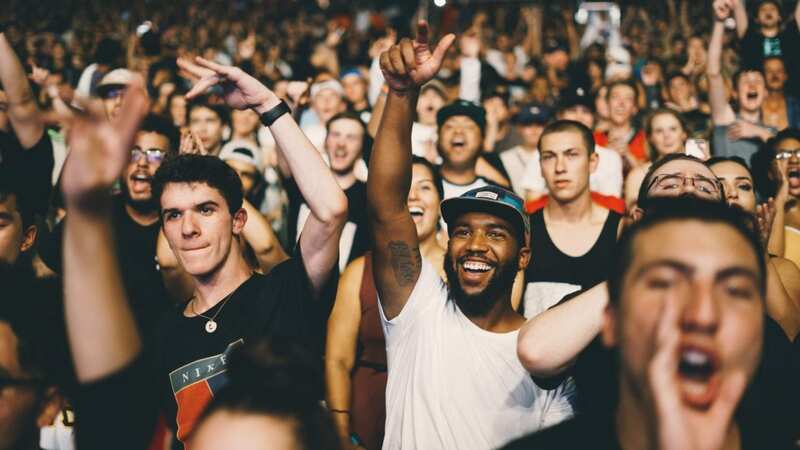 From creating an engaging event to having the right brand ambassadors, experiential has and will continue to be a powerful tool to create a lasting impression. 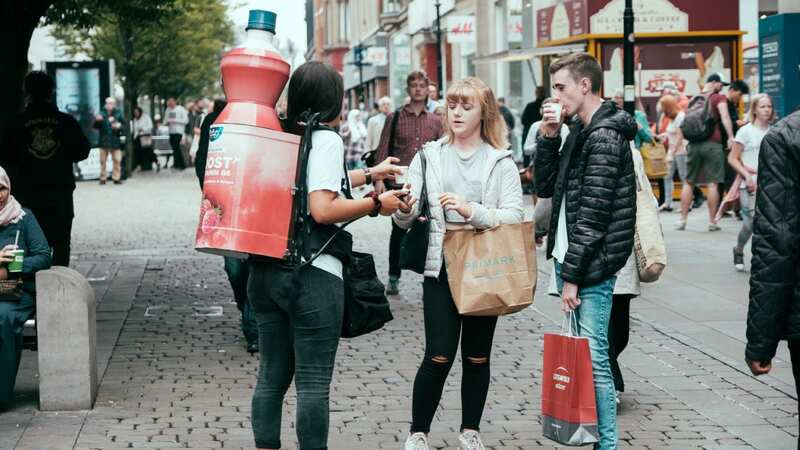 We frequently discuss the high-value returns that experiential marketing provides, which has led to a rise in the popularity of brand experiences. Many companies are committed to incorporating an experiential component into their marketing plan, and many see that the response from consumers is positive both in engagement and revenue. And these stories of results are not anecdotal. 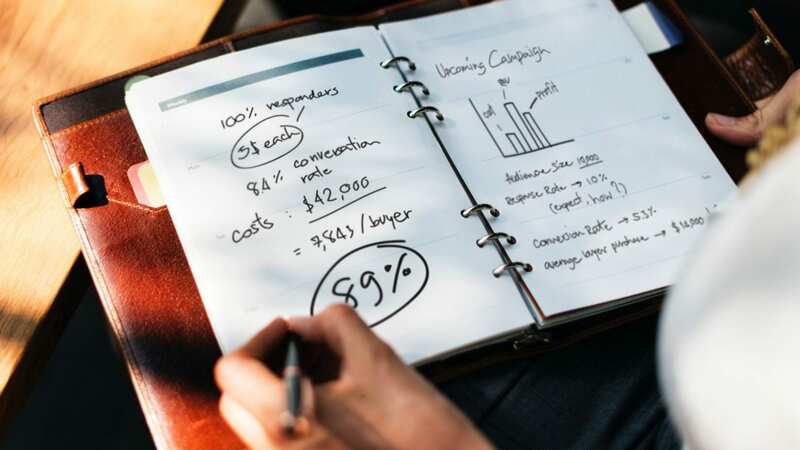 In fact, Harvard recently partnered with event marketing software company, Splash, to conduct a study on the measurable effect that events have on marketing ROI. In the past, there was a belief that experiential events provide “soft” returns. These are composed primarily of vanity metrics and don’t show a direct return in terms of revenue. But, times have changed, and technology tools are helping companies track consumer behavior and show the clear impact that in-person engagement has on sales. As a result, this study shows that more brands are able to calculate financial ROI from their events. Twice a year, the fashion industry comes together to behold the latest collections from the biggest names in fashion. New York Fashion week (NYFW), which began in 1993, has become one of the largest, most popular Fashion Week destinations in the world. 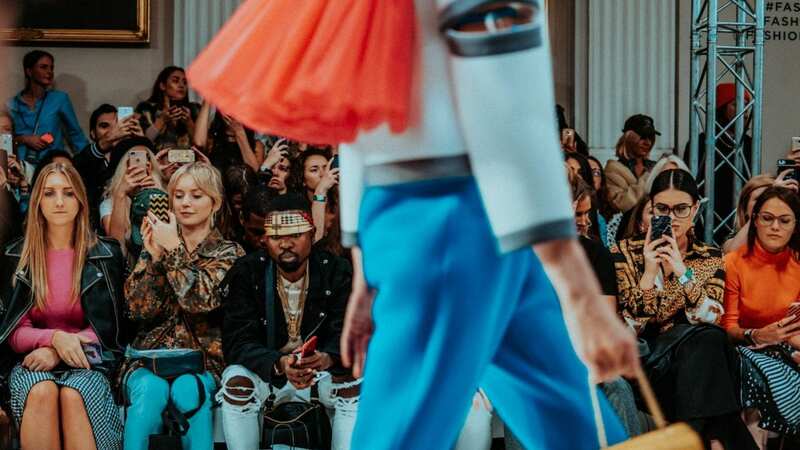 According to the New York City Economic Development Corporation, NYFW generates $532 million in direct visitor spending, and draws over 100,000 people annually. It should be no surprise that brands want to get in on its success and make meaningful connections with its crowd. And with NYFW’s global reach, there is immense opportunity related to brand visibility. For the full week, all eyes are on New York, from celebrities and influencers showing off the designers’ creations to a multitude of shows and events that amplify the festivities. And the best brand activations appeal not only to those in the fashion industry, but to a global audience. In the US, September indicates the start of many things. Cooler fall weather, school back in session, and, most importantly (for some), the start of football season. Whether you are a college football fan, a professional football fan, or enjoy a healthy dose of both, it is the best time of the year. Not only because of the sheer excitement that accompanies watching the games, but because of all things that are a part of the football ecosystem. For brands in everything from food and beverage to laundry detergent, football season is a prime marketing target. And companies have found success reaching consumers both in and outside the stadium, the latter most notably during tailgates. One big brand in particular that is focused on reaching fans while they prepare for the game is Pepsi. This year, they are launching an experiential tailgate tour. The campaign provides NFL football fans with a memorable live experience, all with a focus on capturing and airing video content. When it comes to consumer targeting, Millennials are the audience de jour for brands large and small. Yet, for decades there has been another “M” group that has consistently been lucrative for brands of all kinds. And that group is moms. Often, moms do the majority of decision-making as it relates to home purchasing decisions. And that decision-making results in tremendous spending power: in the U.S. it’s $2.4 trillion to be exact. When you combine the two, Millennial moms can be an exciting group to court. With this kind of leverage, smart brands are keen to understand how moms, Millennial and otherwise, make their buying decisions. 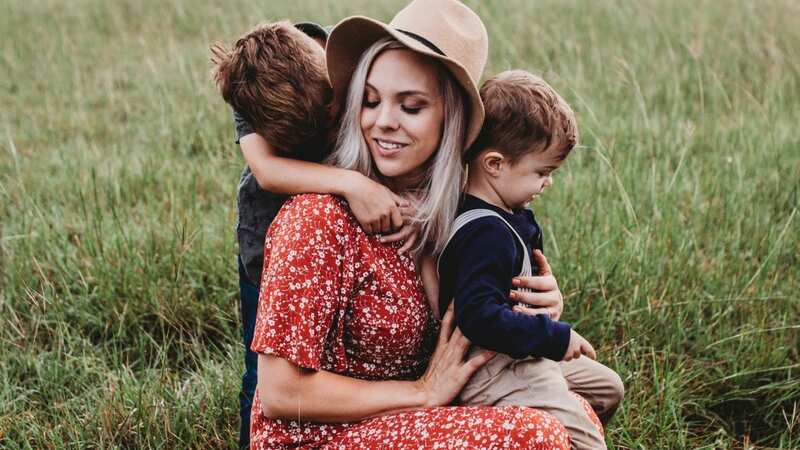 Because 64% of moms ask other mothers for advice before they buy a new product, brands can leverage this group’s word-of-mouth inclination through experiential marketing. Face-to-face experiential interactions provide share-worthy experiences that can keep moms talking and buying. A few weeks ago, 700,000 U.S. tennis fans watched the biggest names in the sport compete for the title at the U.S. Open. This year marked the 50th anniversary of the New York tournament, and brands were out in full force to provide attendees with an extra special experience, which is no easy feat in 100-degree weather. 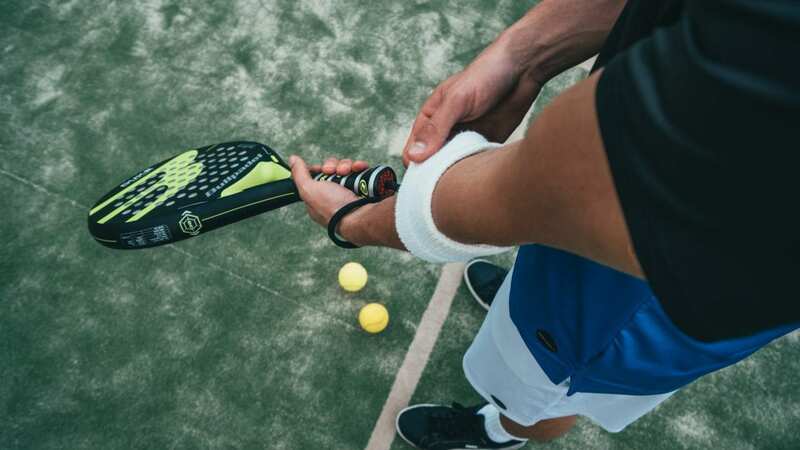 Wilson, the official ball of the tournament, created an onsite retail store where attendees could not only buy their favorite tennis equipment, but also watch official Wilson stringers create professional players’ racquets. Meanwhile, IBM showcased Watson, their famous artificial intelligence, and his many impressive capabilities. Check out these and other notable brand activations that won at the U.S. Read on here.